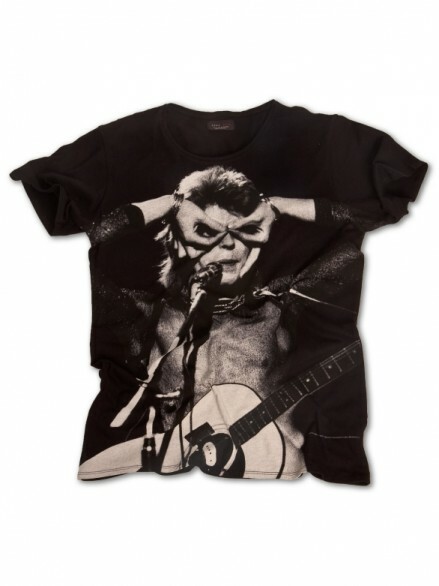 New David Bowie t-shirts in Zara. 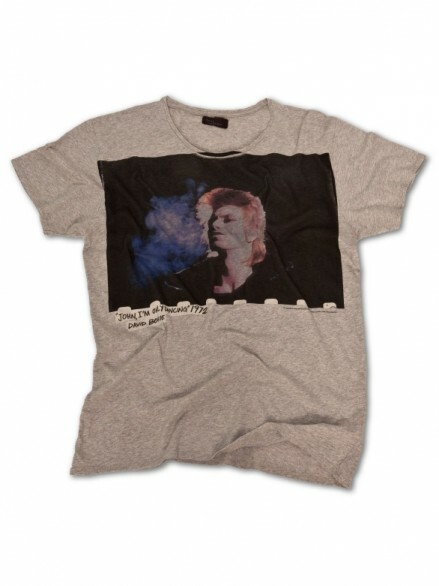 Zara, the clothing shop, has releaced five new David Bowie t-shirts! WHAOU ! They're AMAZING !!!! Is there a way to buy one on the Internet ? 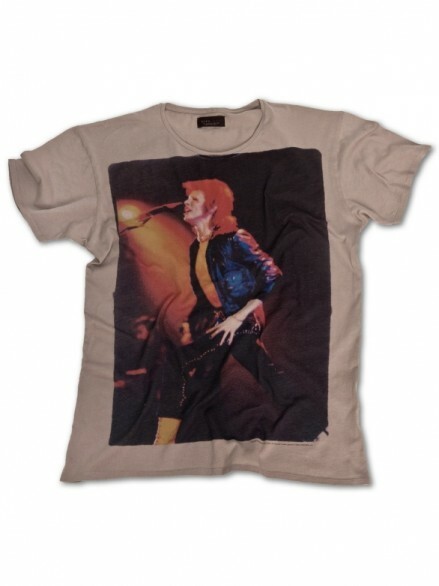 I looked on Zara's website, but I couldn't find the Bowie t-shirts on there yet. Maybe they havn't updated it yet as they are new in. 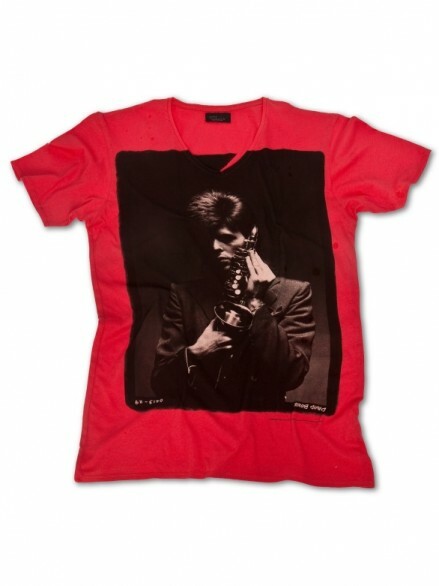 But you can order them from Zara's site when they are up. yes, they had the grey too! maybe you don't remember it, but there was only xxxxxxxl ! is because we didn't bought it ! 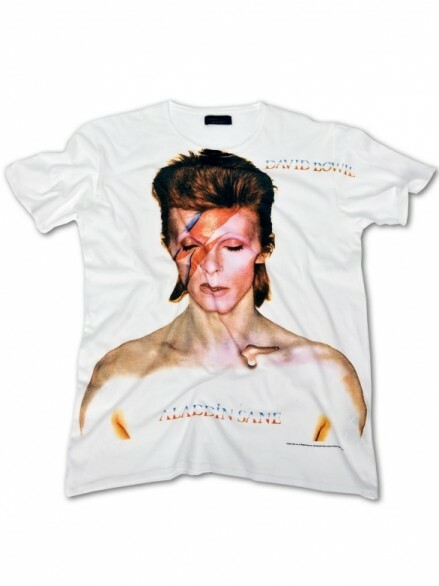 Subject: Re: New David Bowie t-shirts in Zara.